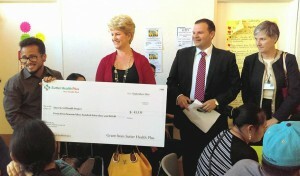 In this article published in the March 2017 issue of Half Moon Bay Magazine, Sutter Health Plus is recognized as a donor of The HEAL Project. The HEAL Project provides health, environmental and agricultural education for underserved elementary school children. 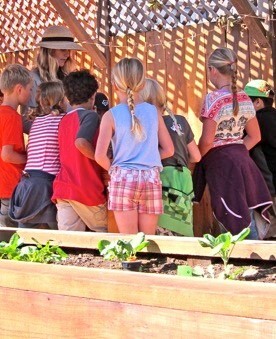 A lush green oasis lies among the construction campus of Hatch Elementary School. It’s where the new HEAL garden takes root. Sutter Health Plus was recognized as a contributing donor to The HEAL Project at an open house held in February 2017 at the Hatch Elementary School garden in Half Moon Bay. Parents, students, donors and school staff attended the event held to thank supporters for their contributions. February marks American Heart Month, a time to take action to end heart disease and stroke. 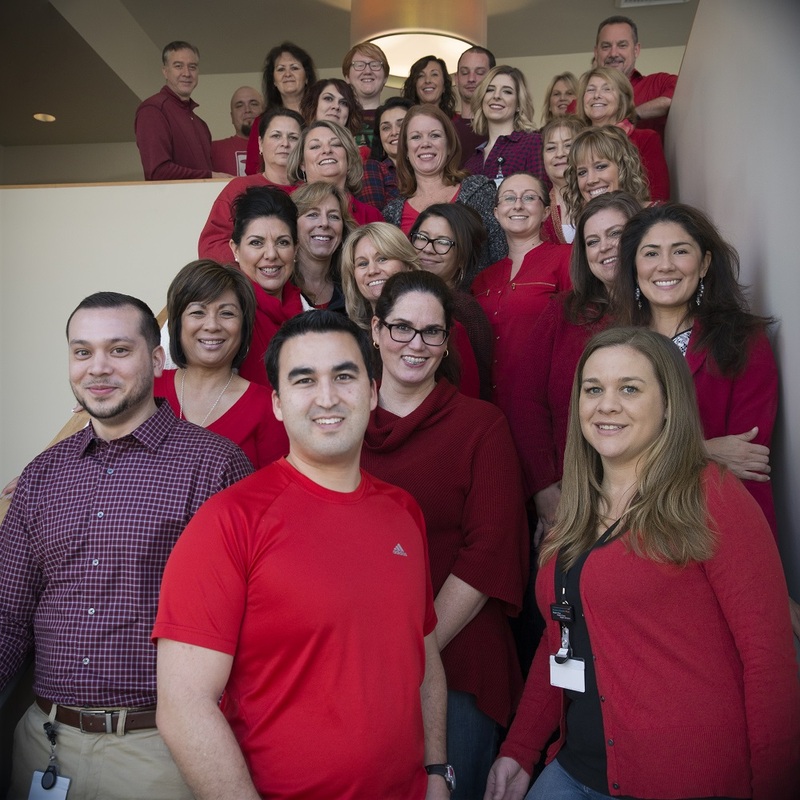 Sutter Health Plus proudly sponsors the American Heart Association’s Go Red for Women Initiative, starting with Heart Month & Wear Red Day on Feb. 3, 2017. 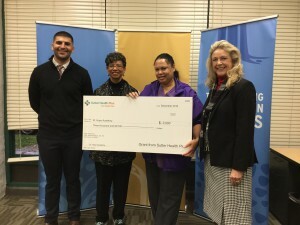 Responding to the needs of underserved immigrant communities in the Bay Area, the Street Level Health Project’s food pantry serves as a gateway for those with basic food needs to access health care, legal, employment and housing services. 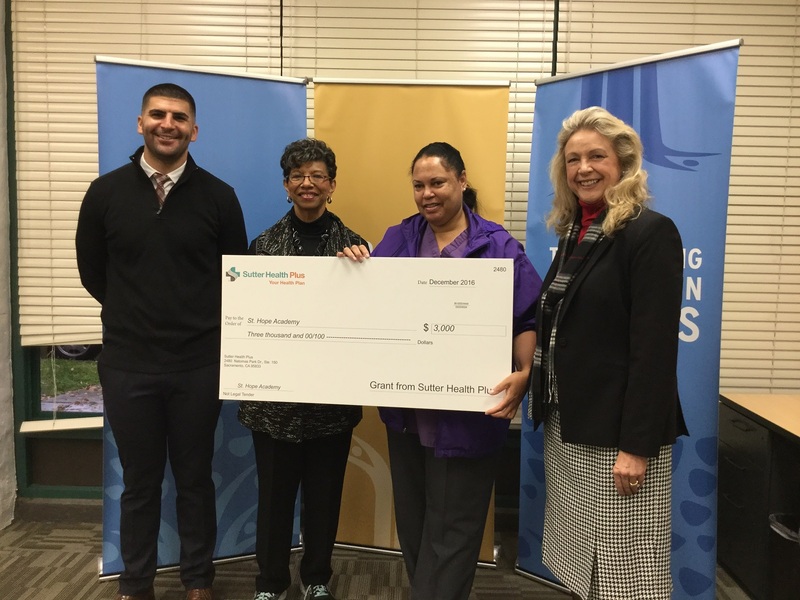 This year’s community benefit donation of $43,333 from Sutter Health Plus will help stock the food pantry and feed needy individuals and families in Oakland. 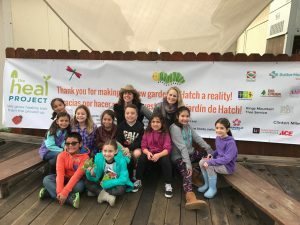 Hundreds of school children in the Central Valley will soon experience the joy of hands-on learning about health and wellness through the Shady Creek Outdoor Education Foundation’s Fit Quest Program. 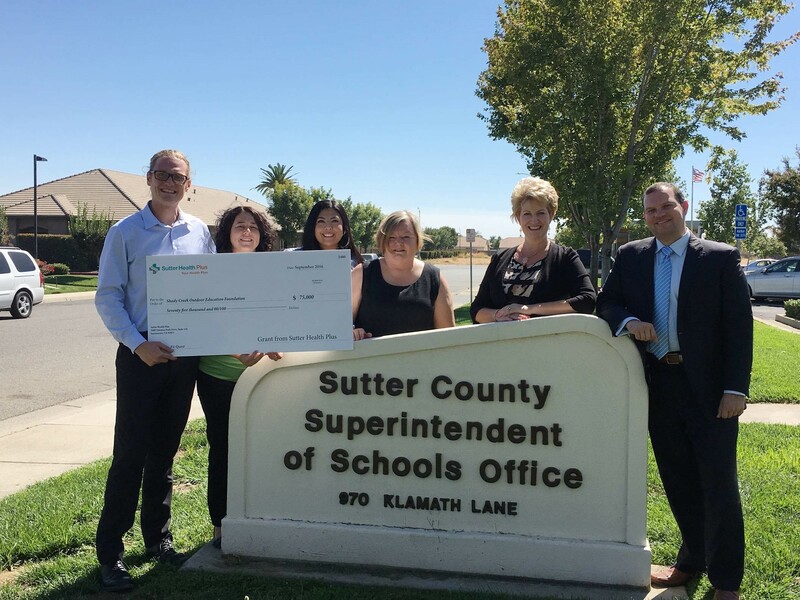 This year’s community benefit donation of $75,000 from Sutter Health Plus will help the popular program currently serving Placer, Sacramento, Sutter and Yuba county schools expand into Stanislaus and Merced counties.